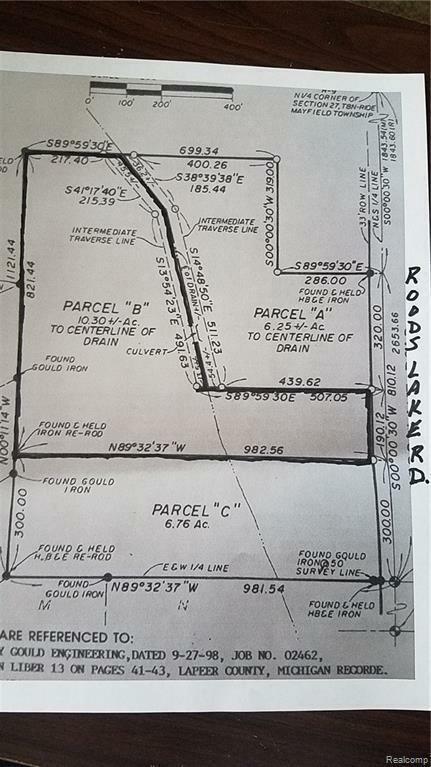 Looking for prime buildable piece of property in Lapeer County? 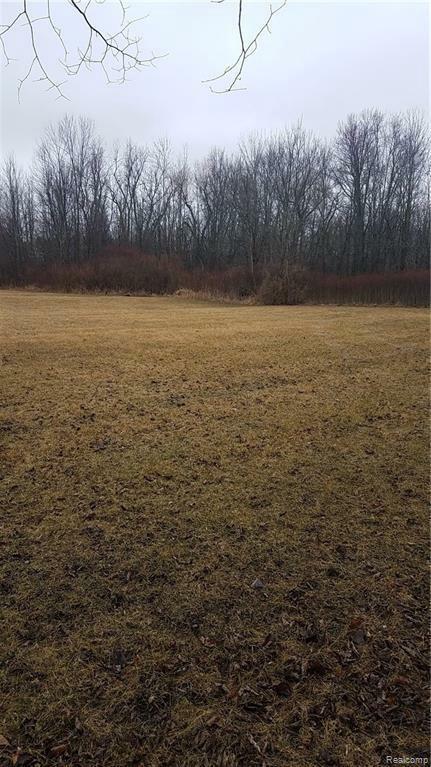 This vacant land is far from anyone but close to everything! It's literally 8 minutes to downtown Lapeer. This recently split parcel offers your future home two great building sites. One just off Roods Lake Rd (no trees and flat) and the other is a meadow tucked back into the NW corner of the property that offers a beautiful elevation. A walk out basement is possible there. The Peasley Drain (constantly flowing) cuts right through the heart of the property. 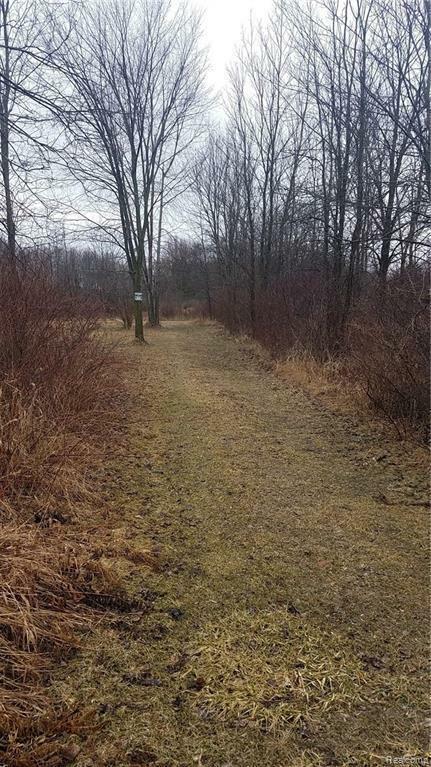 There is a large culvert and land bridge that accesses the back half of the property. Want to hunt? Deer and turkey abound here if that's your thing. The parcel directly to the South sold in 12 days last summer...it truly is one of the nices buildable pieces on the market! Scoop it up now and break ground soon!